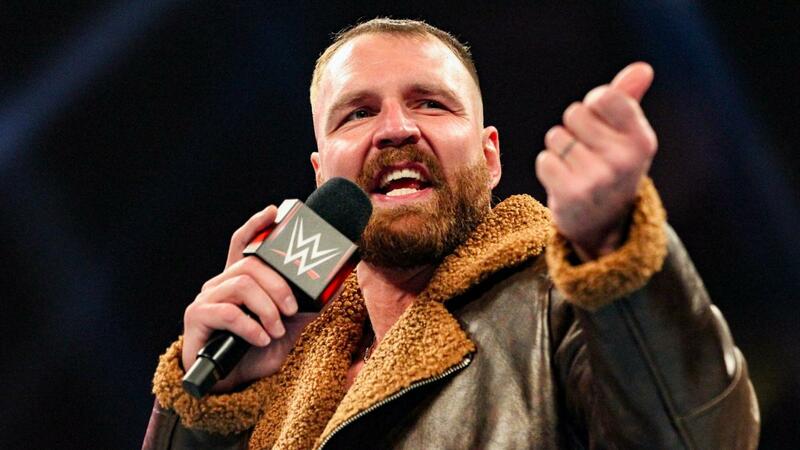 Why Did Dean Ambrose Not Join Seth Rollins For A Shield Reunion On WWE Raw After Roman Reigns Announced He Was Cancer Free? For the first time in over a decade The Rock is WWE Champion. 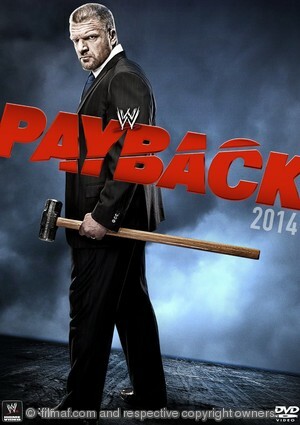 A determined CM Punk is set on regaining the WWE Title. 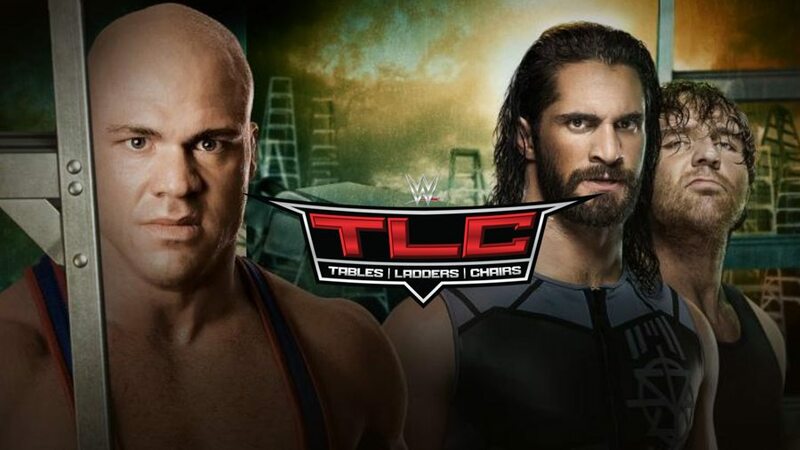 Shield vs Ryback and Team Hell No in TLC Match. John Cena vs Dolph Ziggler in Ladder Match. 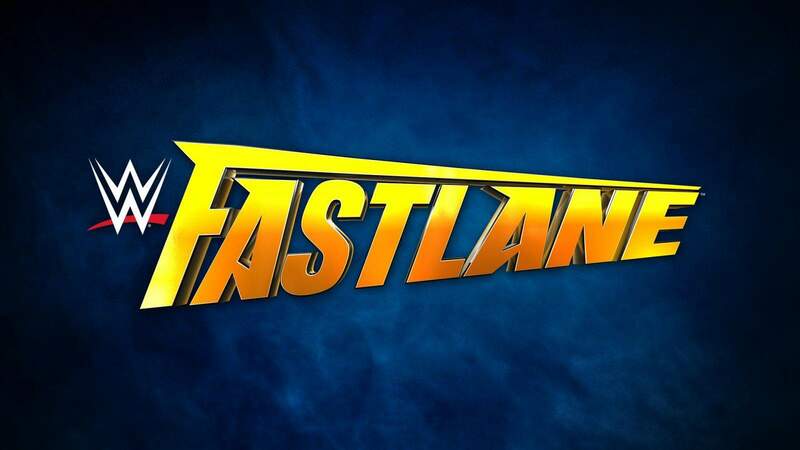 Big Show vs Sheamus in World Title Chair Match. Plus did you know Taker and HBK are the same age? 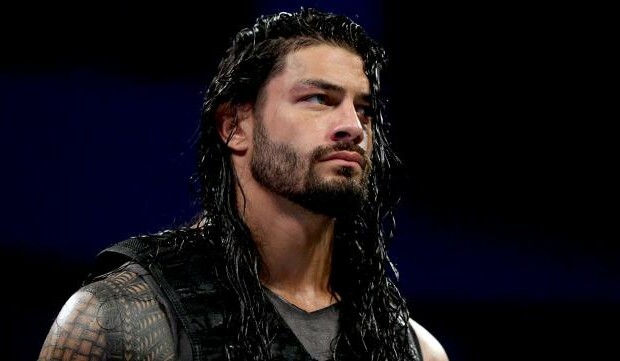 How Important Is The WWE Super Show-Down In Melbourne, Australia? 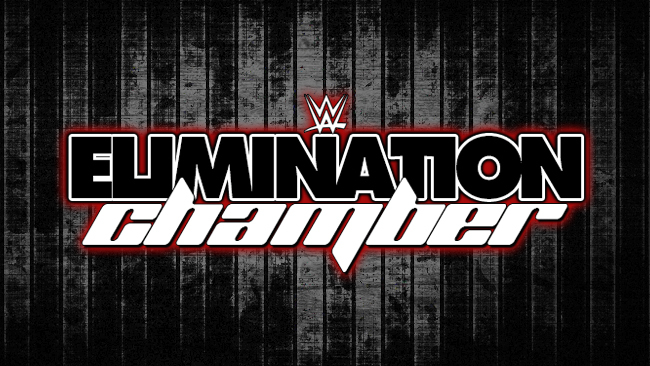 Is WWE doing a good job of staying ahead of the curve? Play-by-play of tonight's big PPV. Bad news for one of the Hounds. 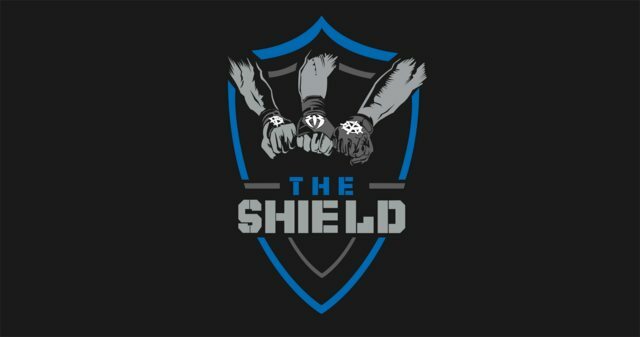 A new compilation on The Shield is scheduled for July. A devastating injury so close to the Road to WrestleMania. 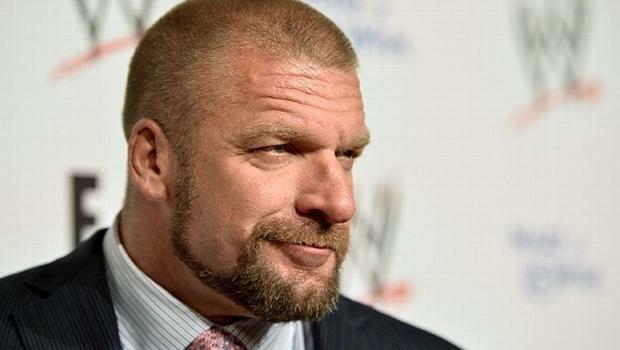 WWE’s Triple H Joins The Shield?! All the highlights from last night's show! 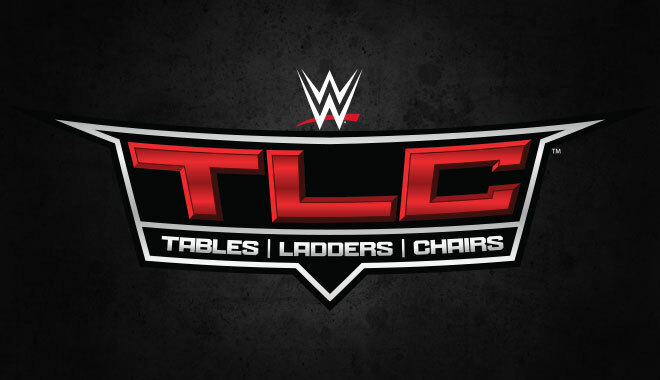 MAJOR WWE TLC 2017 Spoilers: Kurt Angle & AJ Styles IN As Roman Reigns & Bray Wyatt OUT Due To Medical Reasons! WWE Champion, Randy Orton, competes against the World Heavyweight Champion, John Cena, in a TLC Match to crown a Champion of Champions. 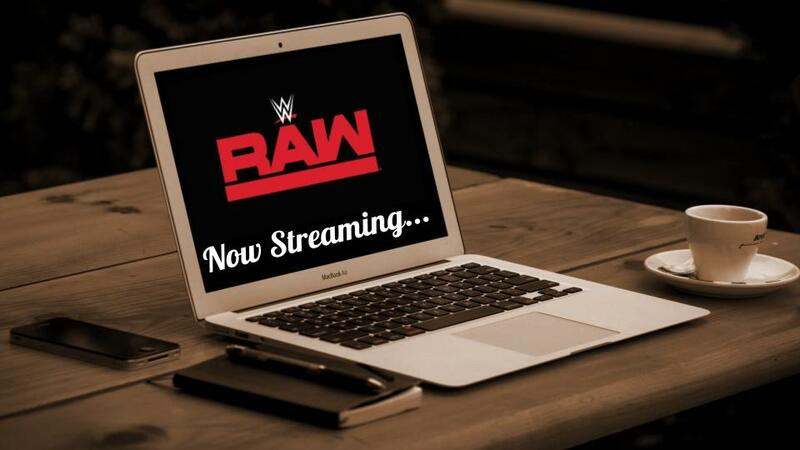 MizTV, The Bar, Kalisto and "Sister Abigail" all on tap for Monday night! 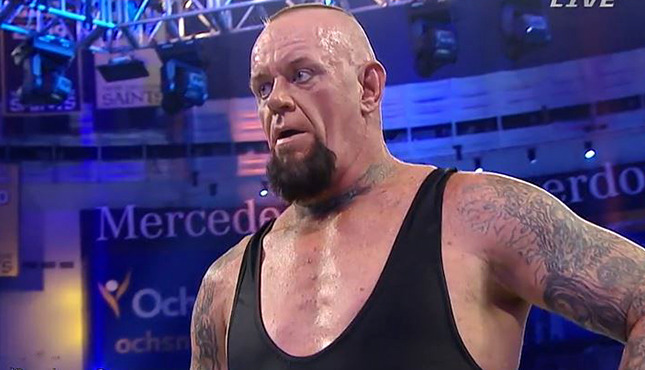 The Undertaker is dead and gone, right? Right? Right?